Eric Walters, author of Always with You, will be signing in the Nimbus Publishing booth #530 on Friday at 1:00 PM. Emily woke. On her nightstand, a letter from her grandfather. He was always so kind and funny and silly. And now he was gone. 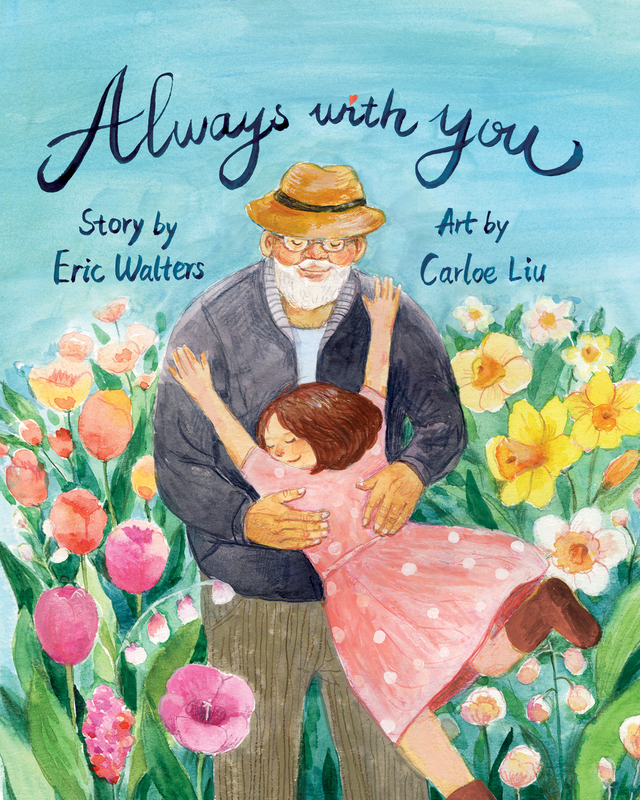 A heartfelt new picture book from bestselling children’s author Eric Walters and artist Carloe Liu. This is Love You Forever for a new generation.